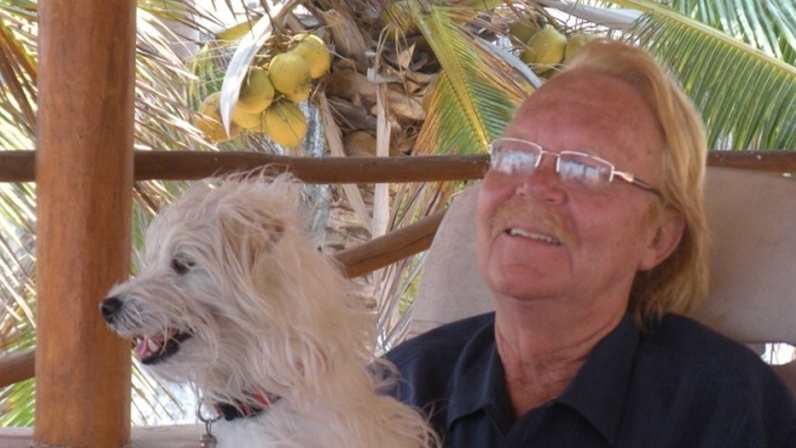 A Canadian retiree has been found dead on Mexico’s southwest coast, with local media reports suggesting that he was the victim of a grisly murder. The body of Ron Lloyd Mackintosh, a 64-year-old man from Vancouver Island, was discovered on Tuesday in Barra de Navidad, a small beach town north of Manzanillo. Local media reports indicate Mackintosh was found tied to a tree, but investigators in Mexico have not corroborated this and have not elaborated on the cause of death. Mackintosh was reported missing by his common-law wife on Oct. 22. He was last seen a day earlier dropping a friend off in the coastal town of Melaque, accompanied by his dog. The retiree’s black Jeep Patriot, which had British Columbia licence plates, has not been found. The dog has not been located either, according to Mexican police investigator Rosario Moran. A friend of Mackintosh posted a message to an online forum Tuesday indicating that police had arrested three people in connection to the death and are looking for another. Mackintosh moved to Mexico two years ago after retiring as an inspector with an engineering firm in the Vancouver Island city of Parksville, B.C., northwest of Nanaimo. Friend Wendy Klettke said Mackintosh had spent more than two decades travelling back and forth from Mexico and was well acquainted with many people in the country. “He made all kinds of friends down there. He knew lots of people and he felt really safe,” she told CTV British Columbia in an interview from Nanaimo. Mackintosh had applied for Mexican citizenship hoping to live there permanently, friends said. His death marks the second time this year a Canadian has died in southwest Mexico. 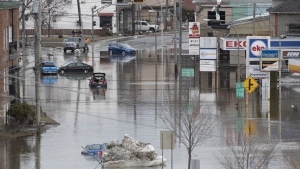 At least three Canadians have died in the country this year. Last January, Robin Wood was shot dead during a confrontation with intruders in a friend’s Melaque-area home. The 67-year-old auto mechanic was from B.C.’s Salt Spring Island. Friends say Mackintosh used to live a few houses away from Wood’s Mexican vacation home, and knew him before the murder. They said Wood’s death had inspired Mackintosh to move to the retirement community of Barra de Navidad, where he believed he’d be safer. Foreign Affairs Canada says the department is aware of the death and is providing consular services to Mackintosh’s friends and family in both Canada and Mexico. More than 1.5 million Canadians travel to Mexico each year.